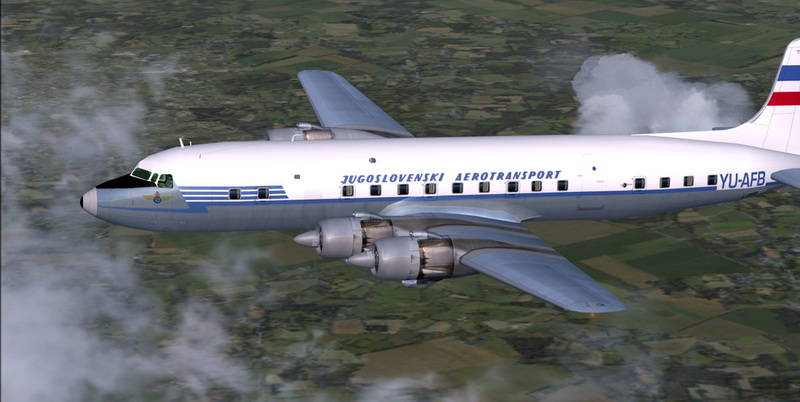 ﻿DC6B JAT circa 1959-1963. CN#45564 was delivered to JAT (Jugoslav Aerotransport) in 1959 and was the last DC6B built by the Douglas Aircraft Company. 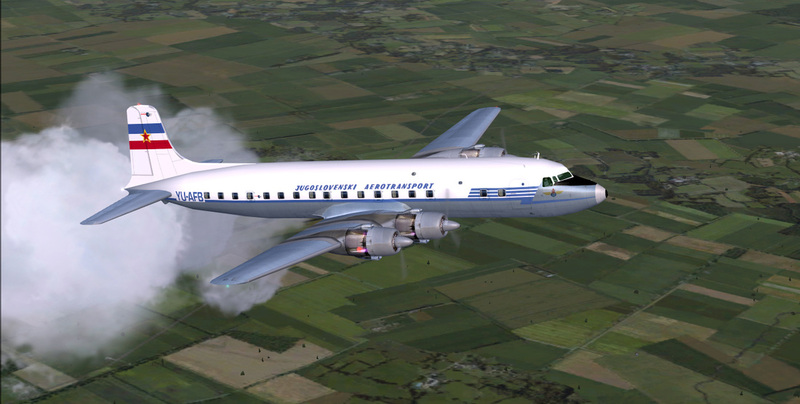 Both aircraft, YU-AFA and YU-AFB were the flagship's until the Caravelles arrived in 1963, finally being transfered to the Yugoslavian Air Force.